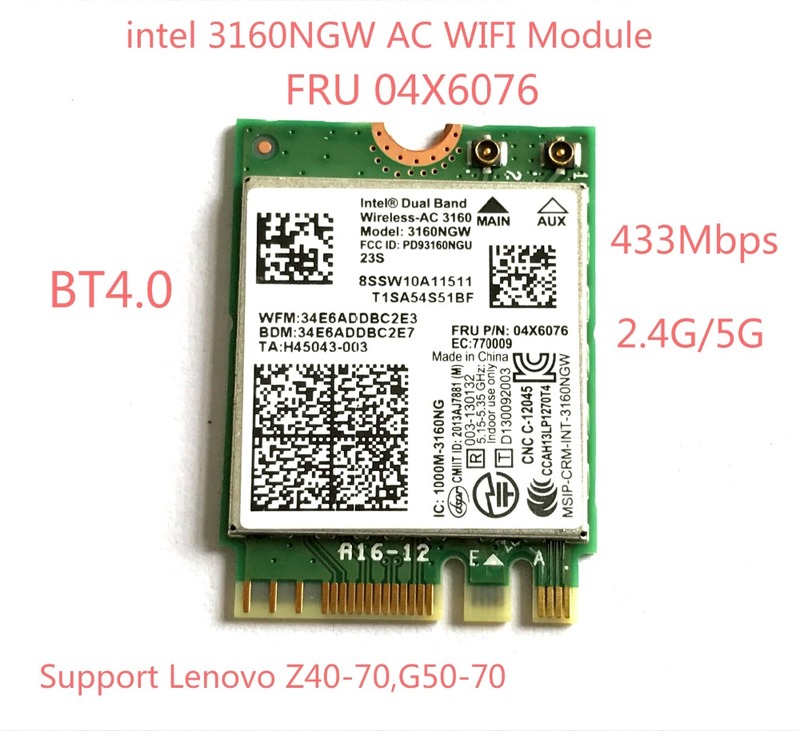 For Intel Wireless-AC 3160 3160HMW Wifi Dual Band 802.11 ac 1x1 Bluetooth 4.0 Description: Brand:Intel Model: 3160HMW Supported Operating System: for Windows 7.. 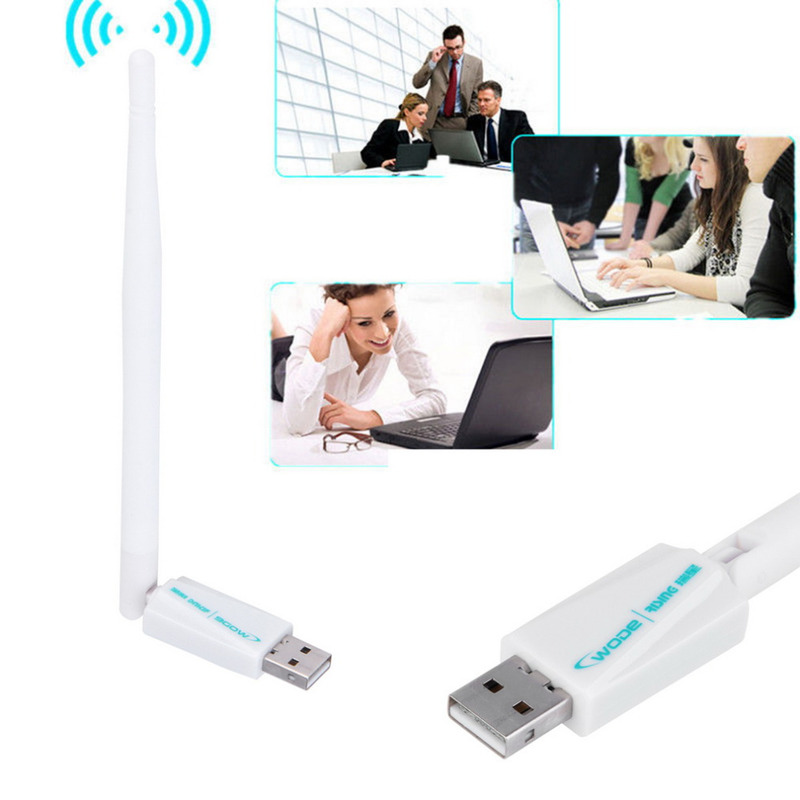 Features: 100% brand new and high quality 802.11n/g/b 300M Wireless WiFi USB 2.0 Adapter Complies with IEEE 802.11n(draft), IEEE 802.11g, IEEE 802.11b standards. 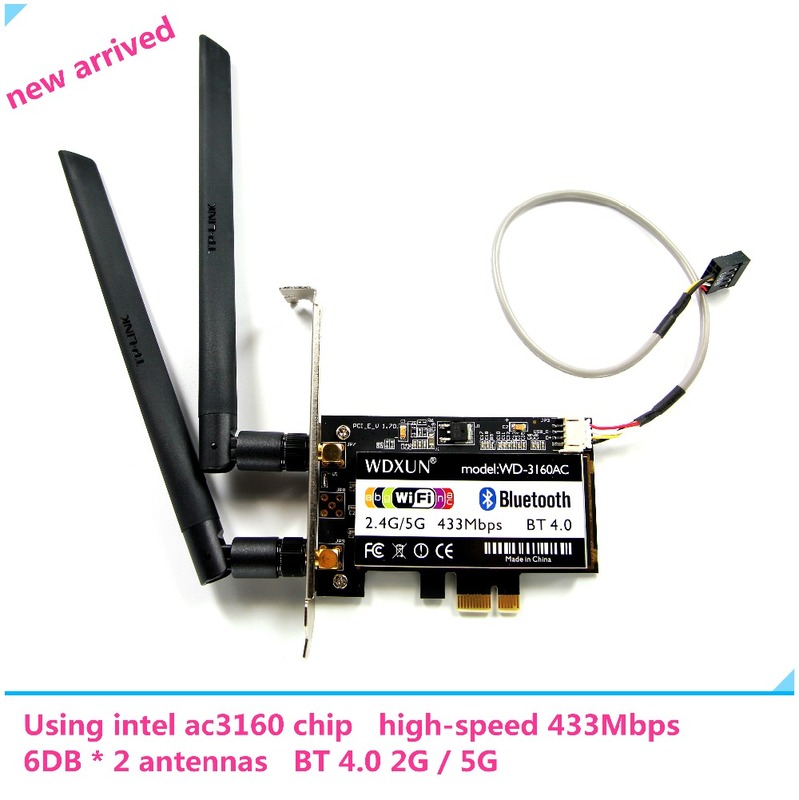 Provides USB 2.0/1.1 hight speed inte..
Model:Wireless-AC 3160HMW AC3160 Bios:Only used for Lenovo Device Class:802.11 ac/a/b/g/n 433Mbps Size:Half mini pci-e Warranty:Doa 30days If you are satisfied with our product and servi..
LeGuang LG - N120 high gain Antenna Outdoor 2.4G USB 150Mbps WiFi Wireless Adapter With Antenna Router 10M Cable LAFALINK LF-D1000 is a 300Mbps outdoor high gain and high power w..
Model:Intel Bual Band Wireless-AC 3160 For Desktop Interface: PCIe 1x Frequency Band:2.4,5 GHz Network Standard:802.11n,802.11ac Max Speed:433M Bluetooth:4.0 Driver Su.. 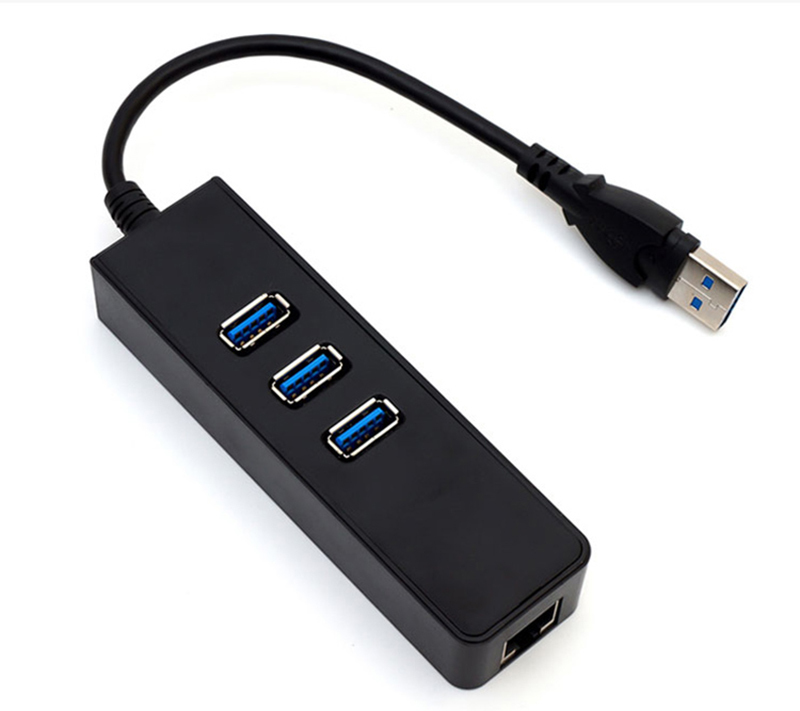 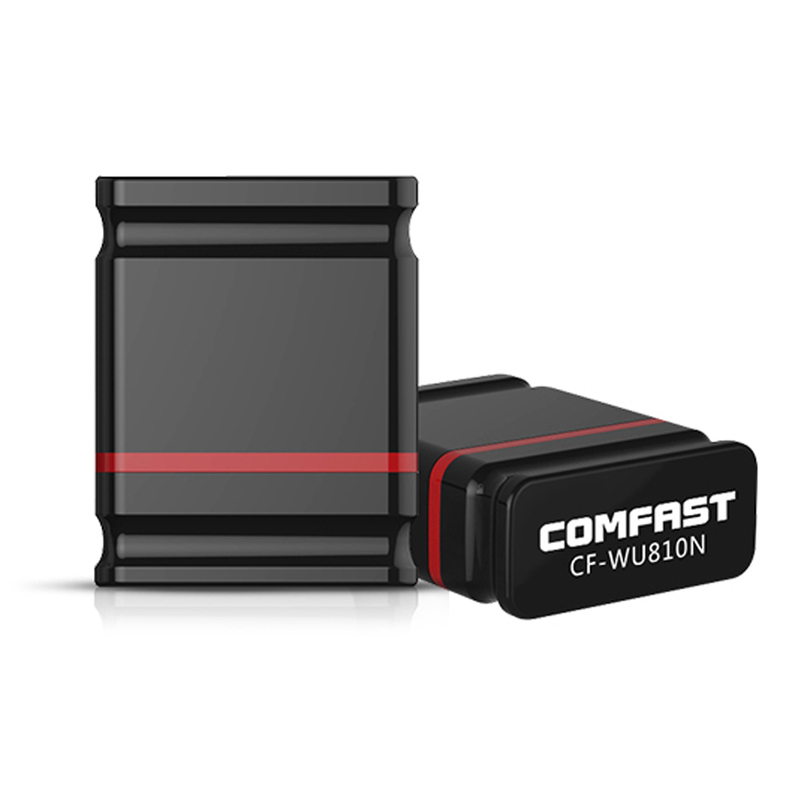 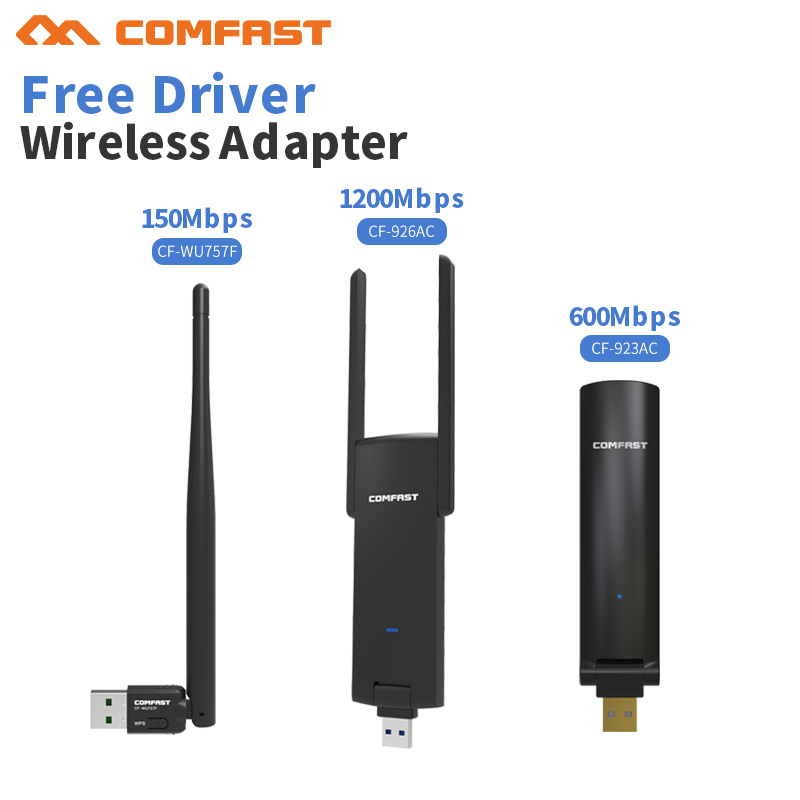 Note: Specifications: CF-926AC 1200Mbps Free Driver USB 3.0 CF-923AC 600Mbps..
For Intel Dual Band Wireless AC 3160 3160NGW Wifi + Bluetooth BT 4.0 Mini NGFF wifi card 802.11AC Wireless Network adapter Description: Condition:Brand New Brand:Intel Model: 3160NGW / W..
Mini Wireless 150Mbps USB Adapter WiFi 802.11n 150M Network Lan Card Features 100% Brand New, high quality. 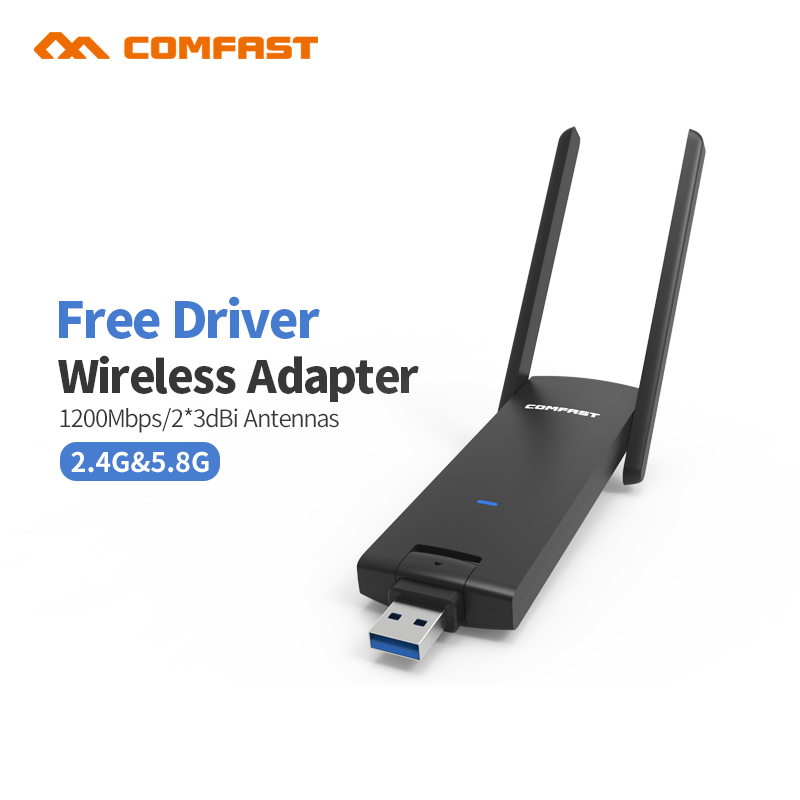 Quantity: 1PC Ultra-small wireless 802.11n wifi adapter ..
New arrival free drvier COMFAST CF-926AC 1200Mbps 11AC double frequency wireless network card /USB3.0 wireless adapter Note: Dear friend,this is a AC wireless..
USB3.0 1000Mbps Gigabit Ethernet Adapter USB to RJ45 Lan Network Card 3 Port USB 3.0 Hub for Windows 7/8/10/Vista/XP Linux PC Free & Drop shipping Description: See gigabit high-speed network ..
150Mbps Wireless USB WiFi Adapter This Adapter easily connects your Desktop or Laptop to a wireless network. 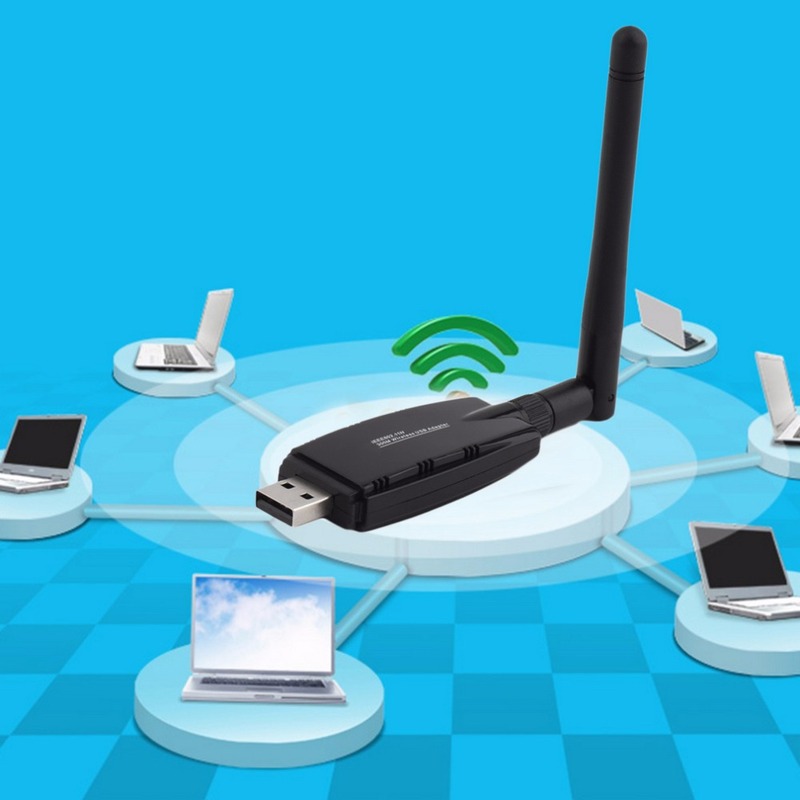 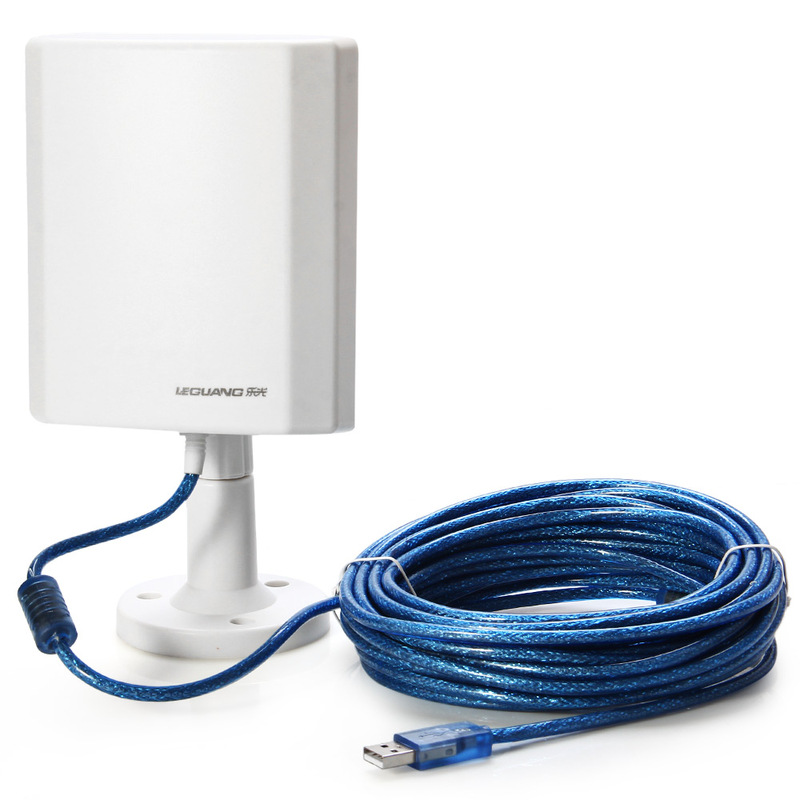 Connect your laptop or desktop PC to your existing wireless router with no wires. 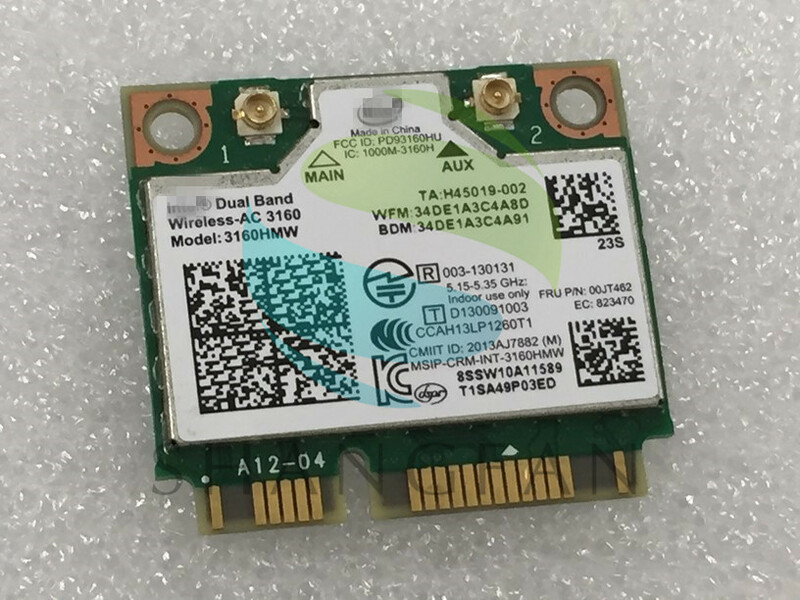 150Mb..